It's Face Off with an electrifying new twist. 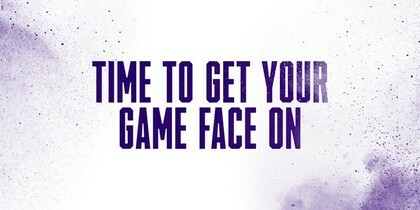 Game Face will feature former Face Off all-stars as they go head-to-head each week, with multiple make-up reveals and eliminations throughout each exciting episode. Every week, four artists will race against the clock to complete three challenges, with eliminations after every round, but only one artist will walk away with the $10,000 prize.